Toddler Approved! 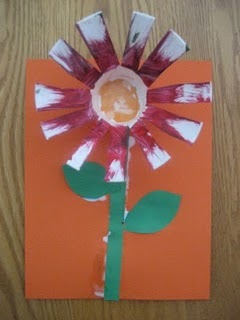 : Happy Birthday Eric Carle! 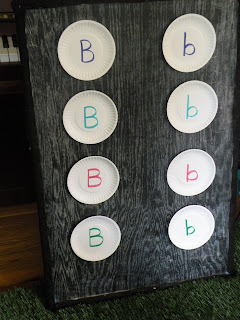 Our favorite Eric Carle books are The Hungry Caterpillar and Brown Bear, Brown Bear. I don't think you can be a mom of a baby or a toddler and not have at least a few Eric Carle books memorized. 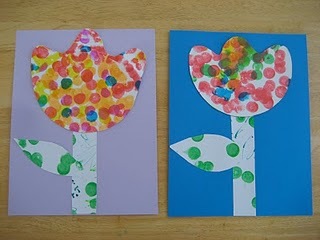 We have done a few (but not nearly enough) Eric Carle inspired projects and activities over the past little while. Here are a few of them! 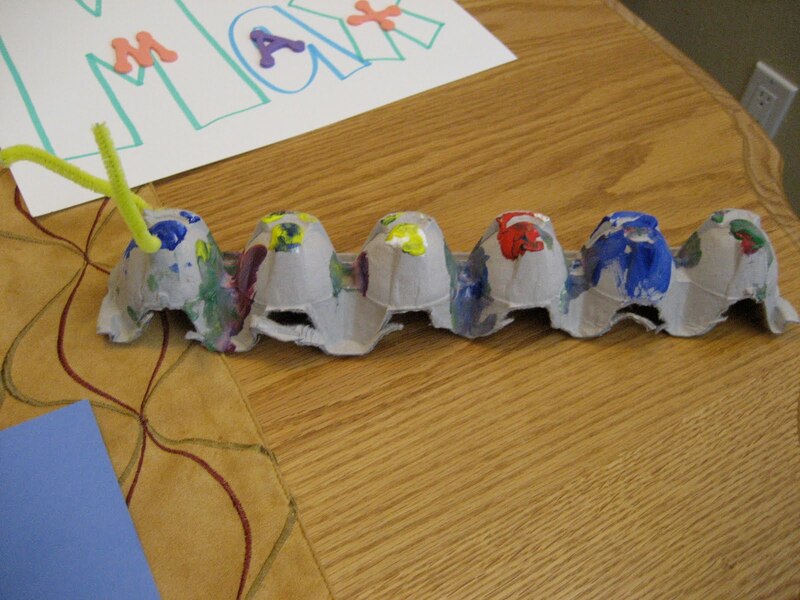 We're sharing this post over at An Amazing Child's Eric Carle Birthday Party! 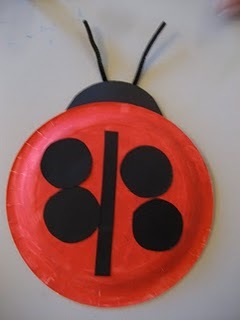 You can find tons more Eric Carle inspired creations at his birthday party (June 25th is the actual day :)). I think our next Eric Carle inspired project will be spider themed... since we absolutely love The Very Busy Spider AND the spiders are VERY BUSY spinning webs in our backyard right now! Spider season is fast approaching! Ick! Wow! You were busy with all these crafts. Great ideas. 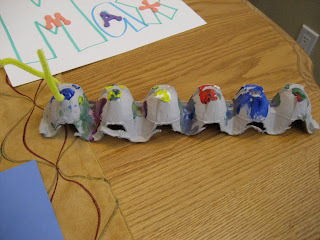 The last two years we have celebrated Eric Carle’s Birthday. 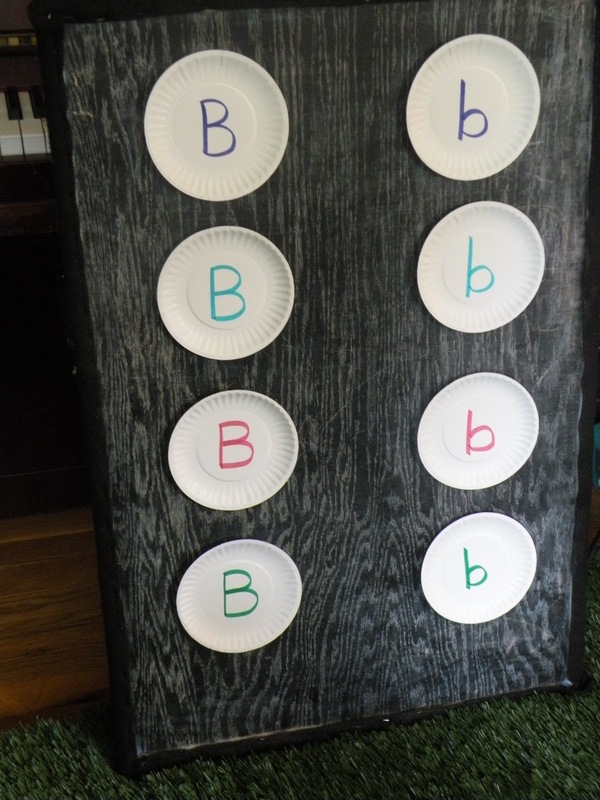 Some lovely craft activity ideas here. Thanks for posting.